There is a distinct difference in color between the nearly white sapwood of walnut and the heartwood, which ranges in color from a deep, rich dark, almost chocolate brown to a purplish black. The wood often has a purplish cast with dark streaks. However, there is a wide variation of color, figure, and grade within the species. 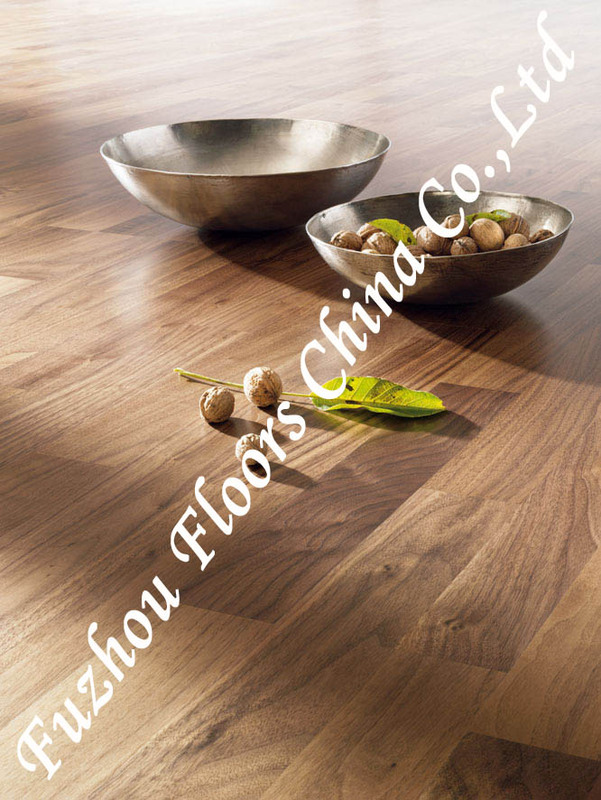 The grain of walnut is mostly straight and open, though some boards may have a grain pattern that is burled or curly. 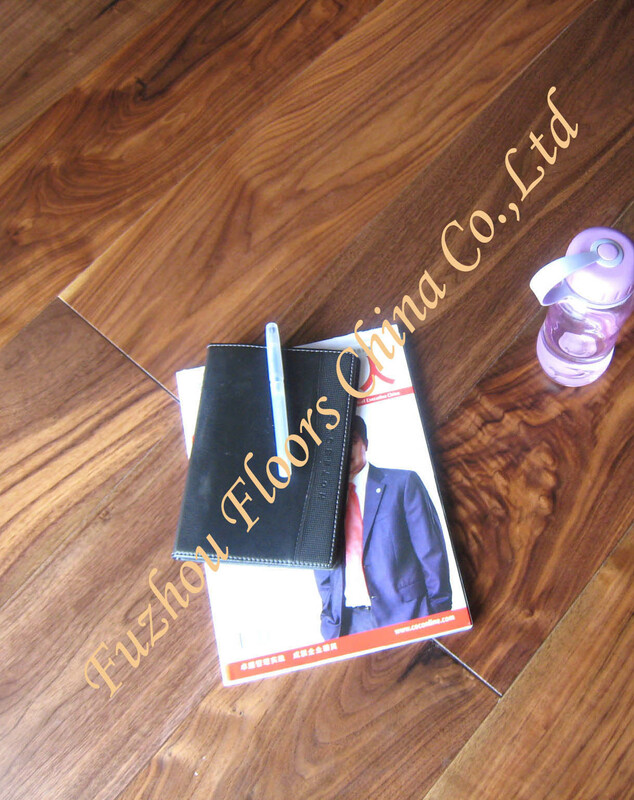 In fact, the wood is especially valued for its wavy, curly, and mottled figures. This is one of the most prized of North American hardwoods.The wood is heavy, hard, and stiff and has excellent dimensional stability. It is moderatly dense, but very strong, with good shock resistance. 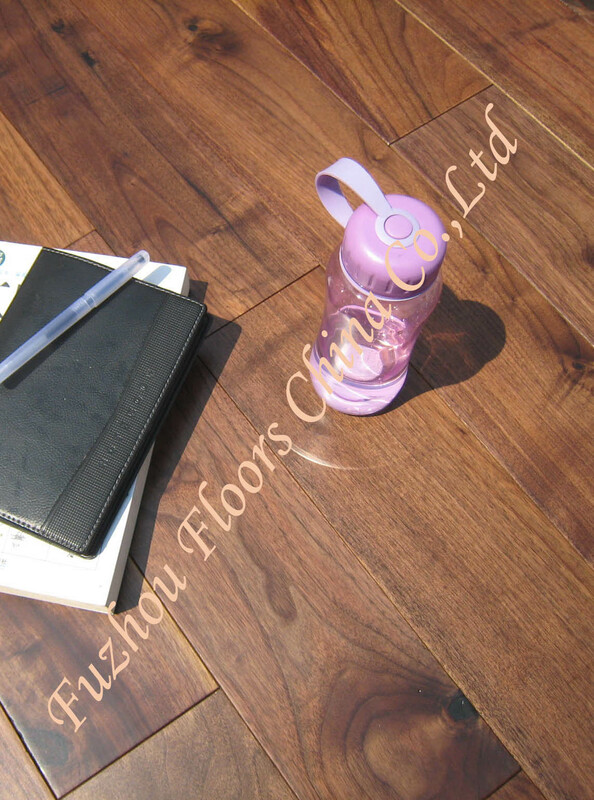 Walnut is one of the most durable of the domestic commercial woods, even under conditions favorable to decay.